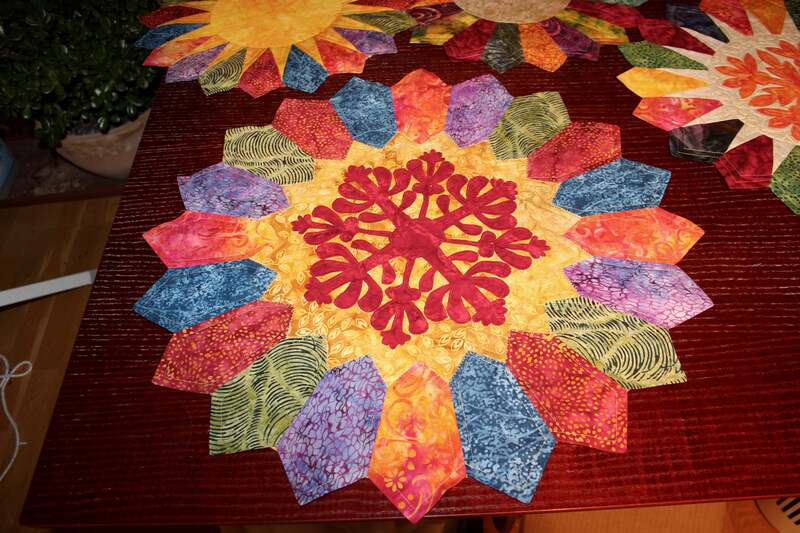 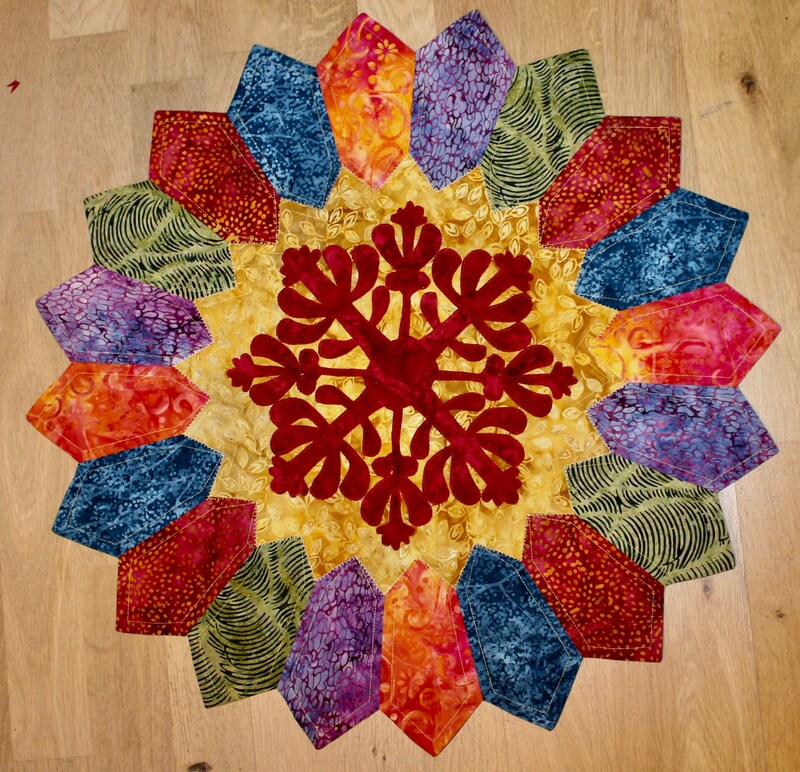 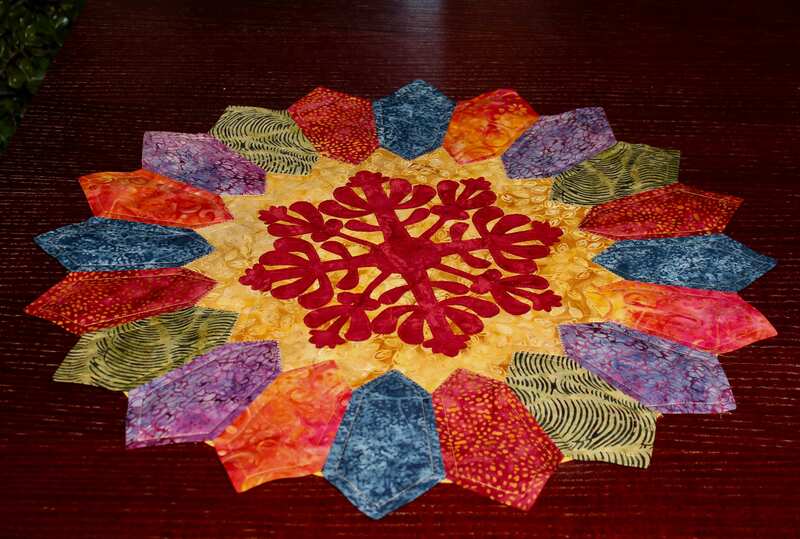 I blended two traditional quilting patterns in one design. 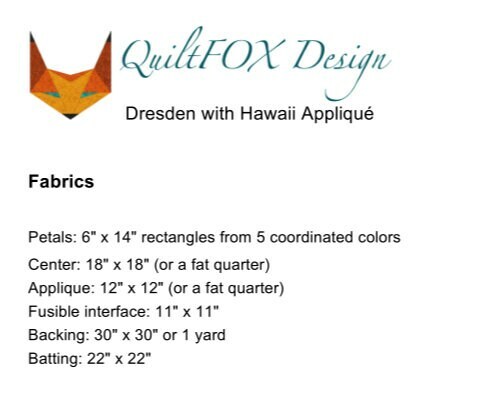 The pattern includes template for the Dresden plate, so you do not need to own a Dresden ruler. The pattern contains all information you need to making the quilt. 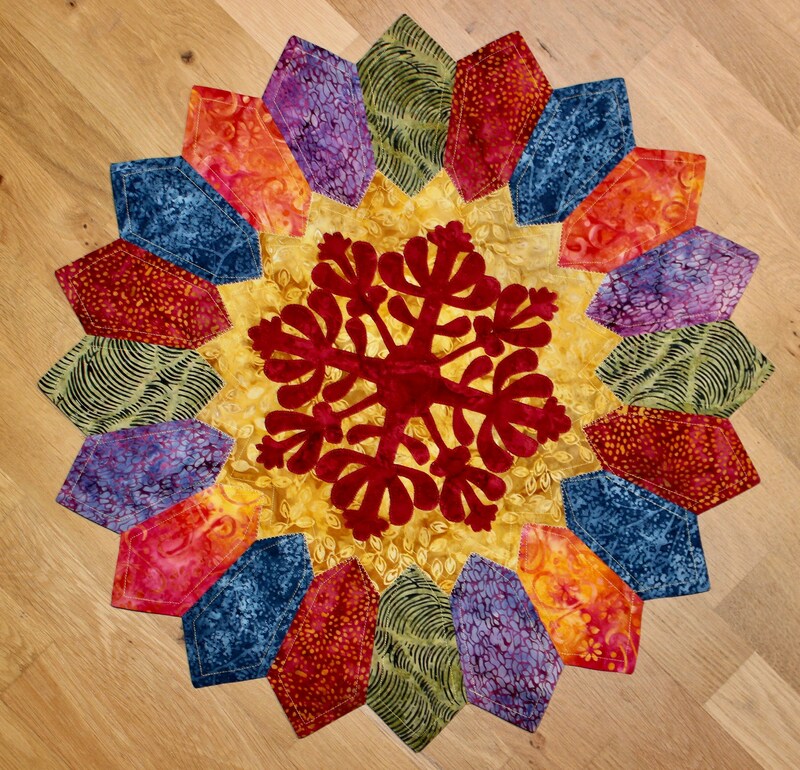 The steps are demonstrated with lots of images and easy to follow.